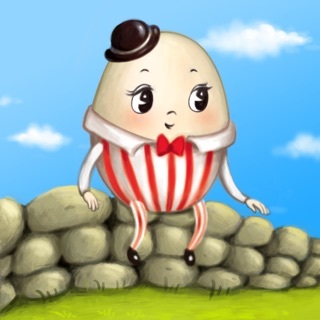 Enjoy 20 famous Children's nursery rhymes in English with the app 'Children's Nursery Rhymes & Songs'! With cute and colorful graphics, these Children's songs will surely make your child get up and dance. The visuals are eye-catching and the songs are perfect for your child's preschool learning. * Exciting and upbeat songs that you can sing along with! 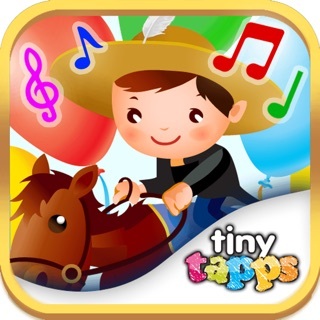 Get access to two FREE classic nursery rhymes "Itsy Bitsy Spider" & "Old MacDonald Had A Farm" in this app. The remaining rhymes can be unlocked via in-app purchases for USD 4.99. Singing along to popular nursery rhymes is so much fun! So what are you waiting for? 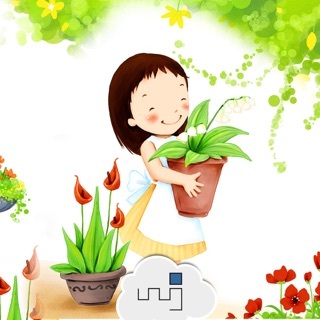 Download this app for kids now! Now listen to nursery rhymes in the German language along with English, Spanish & Portuguese!